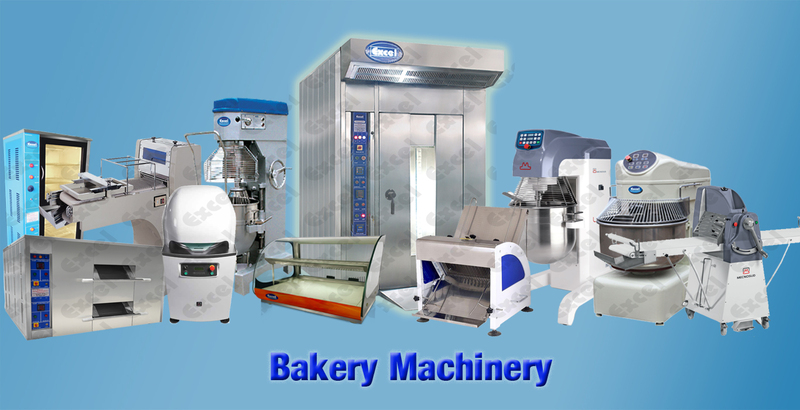 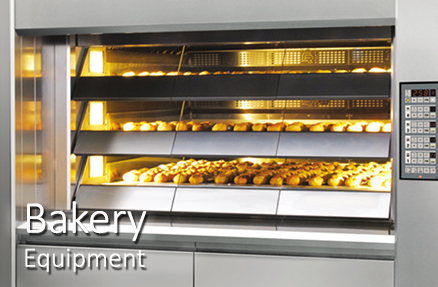 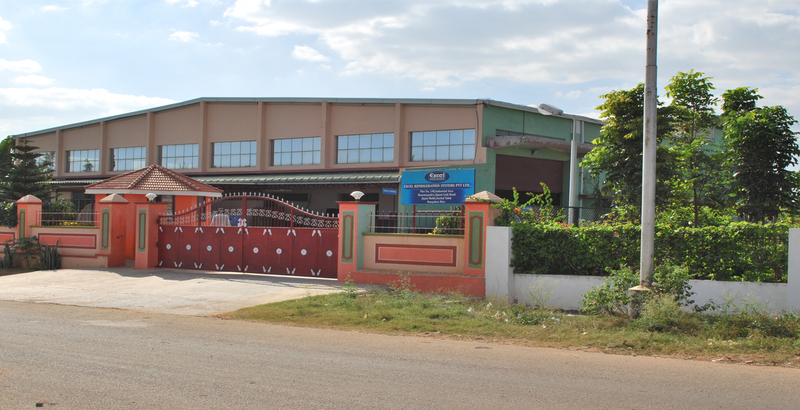 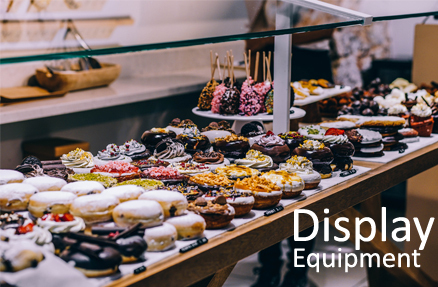 Bakery Equipment Manufacturing Since 1987! 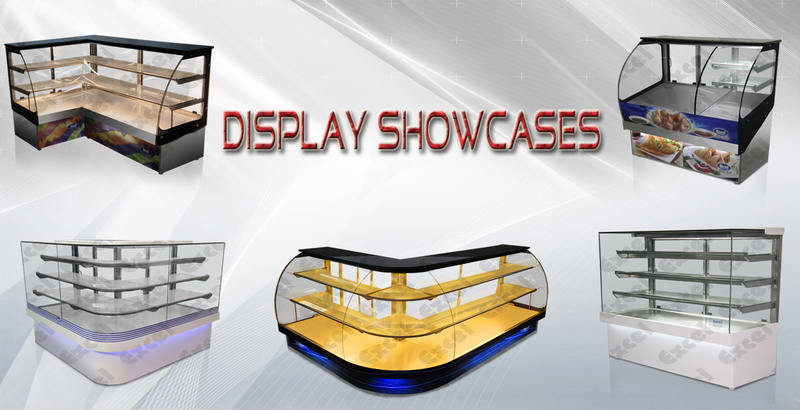 One Stop Solution for all kinds of Display Showcases. 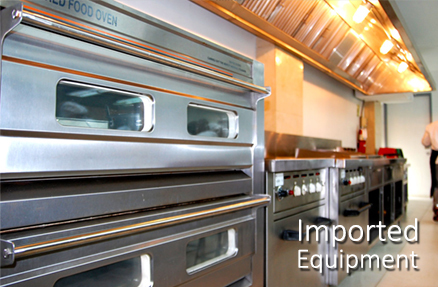 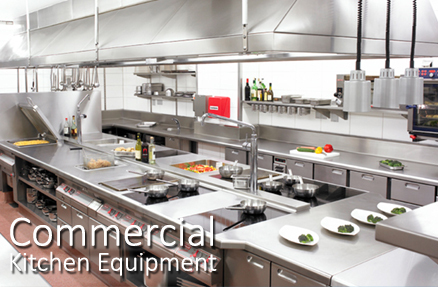 Premium range of commercial kitchen equipment. 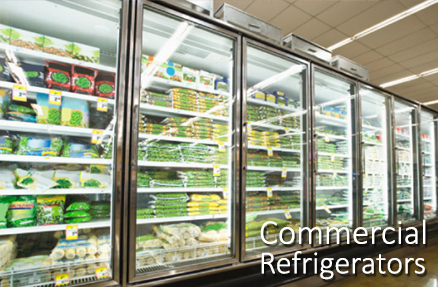 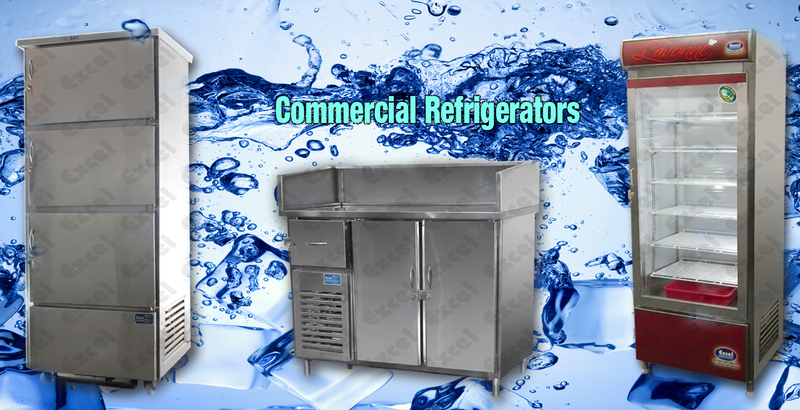 Customized commercial refrigeration systems at its best!